John Adams didn't enjoy traveling. He much preferred to stay home with his wife and children. 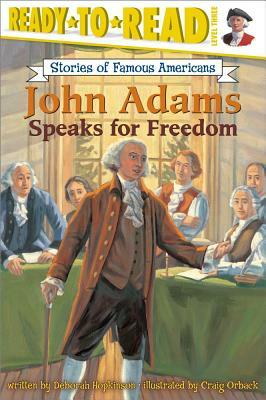 But John Adams also had a dream: He wanted to see the thirteen colonies free from English rule. He wanted to see the creation of a new country -- the United States of America. John Adams did whatever was needed to make his dream come true.